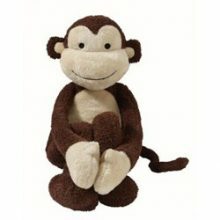 Create an inseperable bond between your baby and their new soft plush toy. 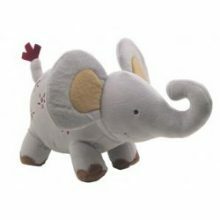 Our BabyHood plush toy range will put the biggest smile on your little ones face when they meet their new best friend. 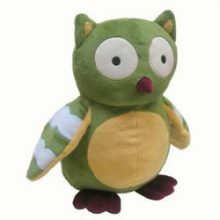 Great for any time including nap time, play time, travel time or sleep overs. They are so cuddly and huggable bub will never want to let them go. 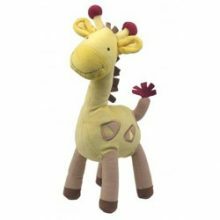 A wide variety of different animals but always guaranteed to be super soft and provide hours and snuggles and fun.